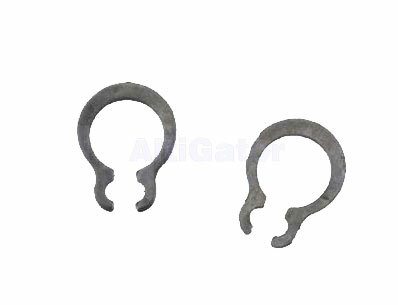 Set of replacement C-Clips for AXI 2814/22 motor. 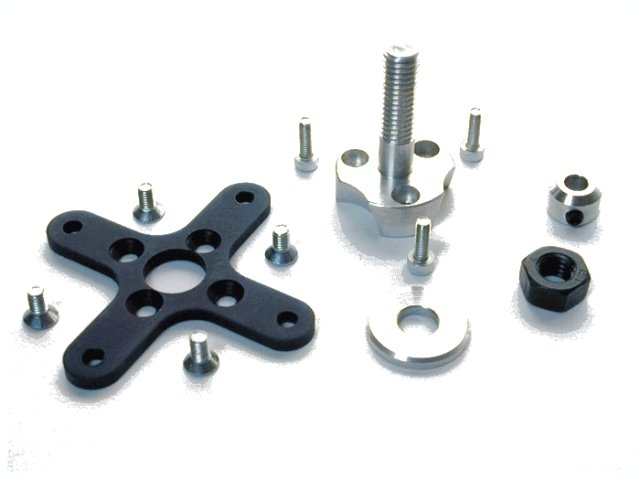 Set of replacement C-Clips for AXI 2826/12 motor. Set of replacement C-Clips for AXI 4120/20 motor. 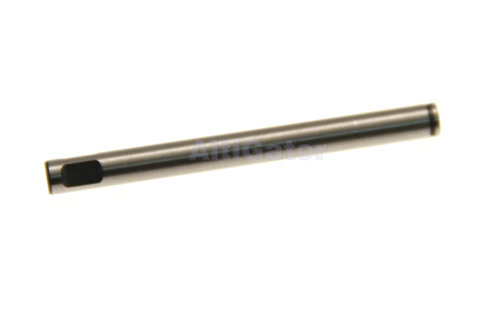 Replacement shaft for AXI 2814/22 motors. 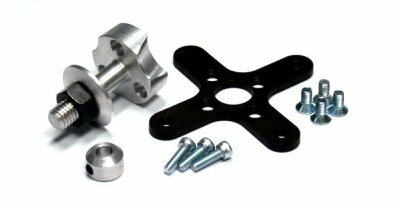 Replacement shaft for AXI 2820/18 motors. 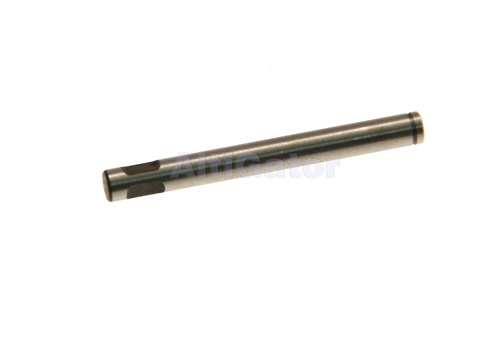 Replacement shaft for AXI 2826/12 motors. 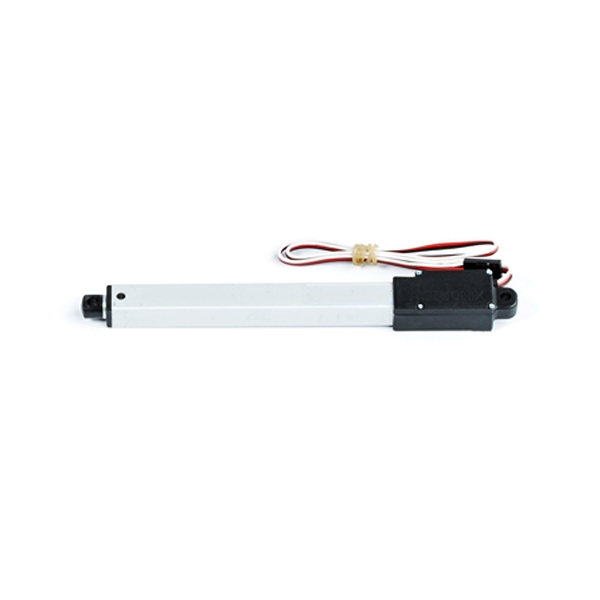 Replacement shaft for AXI 4120/20 motors. 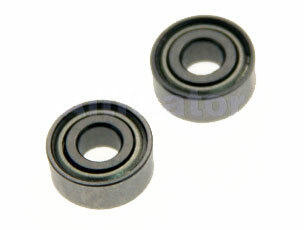 Set of 2 replacement bearings for AXI 2014 series, like the AXI2814/22. 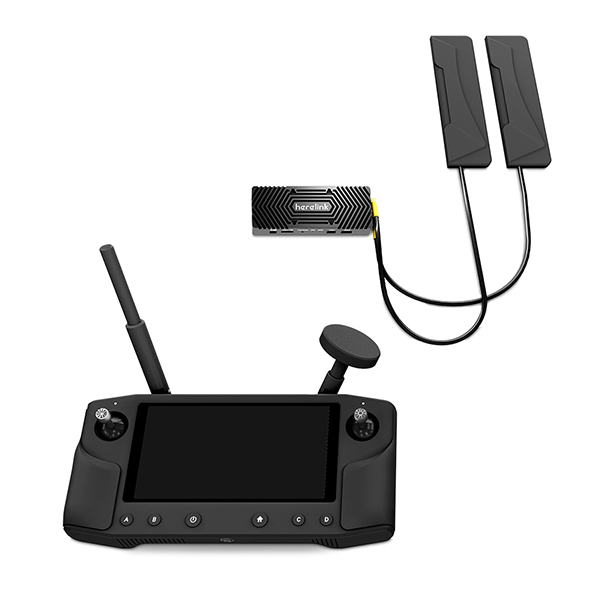 This radial mount is necessary for every AXI41xx. 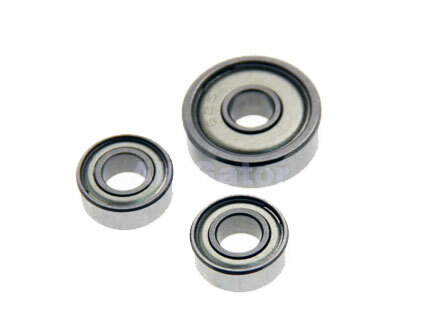 Set of 3 replacement bearings for AXI 2820 series, like the 2820/18. 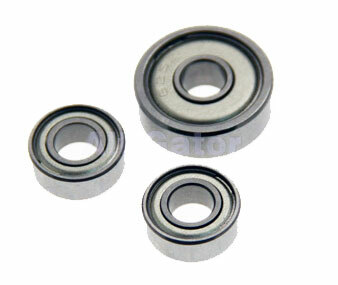 Set of 3 replacement bearings for AXI 2826 series, like the 2826/12.